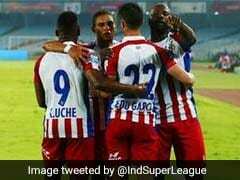 Bengaluru FC scored in the 27th minute of extra time to beat FC Goa in the ISL final. 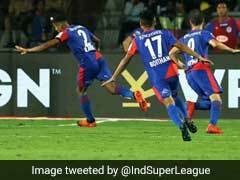 Bengaluru FC scored in the 27th minute of extra time to beat FC Goa in the final of the Indian Super League to secure their maiden ISL title. After 117 minutes of pulsating but goalless action in the final, Rahul Bheke was the one who got the crucial goal with a header that looped into the net. 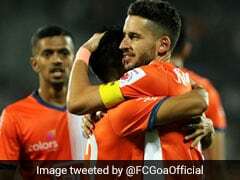 FC Goa were reduced to ten men in the first period of extra time, when midfielder Ahmed Jahouh was issued a second yellow card. With this win, Bengaluru FC have become the first team to win both the I-League and the ISL titles. The two teams were locked 0-0 after 90 minutes. 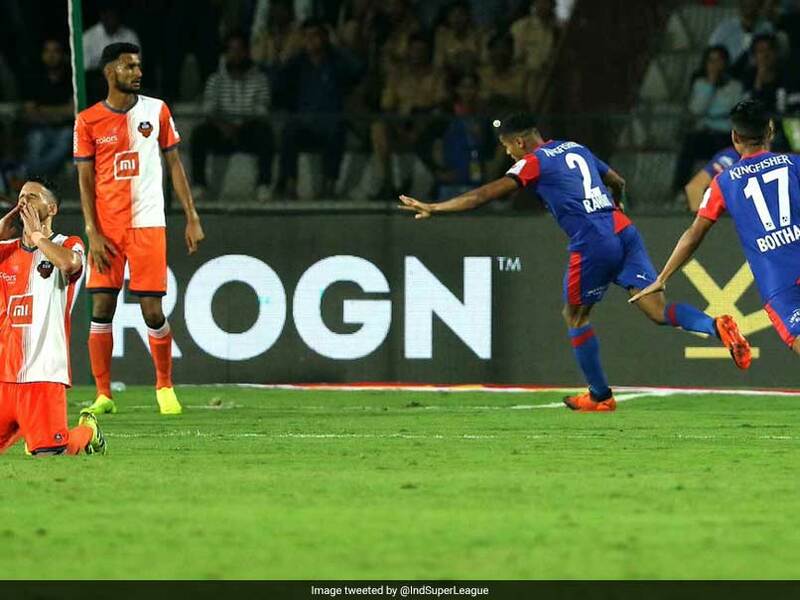 It looked like FC Goa defenders would take the game into the penalties but Bheke looped a header on a corner kick from Dimas Delgado and it went past custodian Naveen Kumar, triggering celebrations in the Bengaluru camp in the dying minutes. Earlier, both the teams began with caution. 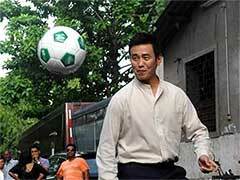 Goa earned a corner early in the game but Edu Bedia'e header went wide at a nearly packed Mumbai Football Arena. Bengaluru had a chance when midfielder Nishu Kumar sent Sunil Chhetri through with a lobbed pass. The skipper passed it to Miku, who cut past three players and shot, but Goa custodian Naveen collected it safely. 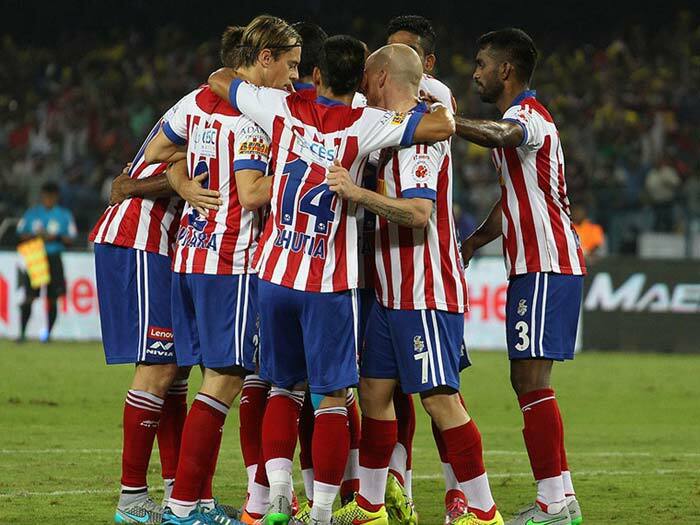 In the 24th minute, Bengaluru had another chance. Xisco played Chhetri down the flank and the captain sent a cross in the box to Miku but his header sailed above the bar. Two minutes later, Miku had another close chance, but Goa's defense did well to clear it. Bengaluru strikers kept Goa's defense and Naveen Kumar on their toes, but still both the sides were searching for their first goal after 35 minutes. Goa received a setback when their skipper and mid-fielder Mandar Rao Desai had to be stretchered out as he pulled his hamstring just before the conclusion of the first half. Goa did have a few chances in the first half, but they failed to convert any. After the change of ends, Goa upped the ante and their best chance came in the 58th minute when Brandon Fernandes swung a cross for Bedia, but the Spanish midfielder couldn't get a touch on to it. In the 67th minute, Jackichand Singh played the ball to Ahmed Jahouh outside the box, and the Moroccon tried to slot one in the top corner but ended up side footing to the keeper Gurpreet Singh Sandhu. In the additional time of the second half, Bengaluru had another close chance. Nishu Kumar crossed the ball into the box and Miku zoomed past the defenders. 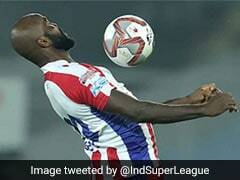 He took a touch and shot but Mourtada Fall got into the way as Bengaluru earned a corner. After 90 minutes, the two sides were still locked 0-0. 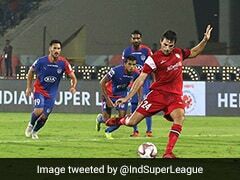 In the first ‘extra' time, Bengaluru survived a near scare when Luisma headed the ball back to Gurpreet but the experienced keeper collected safely.